As a parent, we have a little say in what interests our children have until they reach the tween years and that say diminishes by the day. Like any parent, I have found ways to encourage some of my children’s interests and guide them away from ones that are either not age appropriate or something we feel that their time could be better spent. The Netflix Original Series Project MC2 is one of Roo’s interests that I have happily watch flourish over the past year or so. With a selection of episodes available, it follows the lives of the Project MC2 girls who showcase how SMART is the new cool. Alongside the Netflix series, there is also a range of dolls and accessories available. From the Project MC2 Ultimate Spy Bag, Project MC2 H20 remote control car, as well a selection of Project MC2 dolls and experiments. Be a secret agent just like McKeyla McAlister with your very own personal, digital notebook. With fun phrases directly from the character in the TV show, a booklet containing secret missions, hidden compartments, and a special NeRDy bracelet, being an agent has never been more fun! The Notebook also ties into the free app, Project Mc2 Case Files, for even more action. Here’s your chance to interact directly with NOV8, the super secret, the seriously cool organization of awesome girls on missions! Fits a smartphone* to interact with NOV8 and the Project Mc2 website! 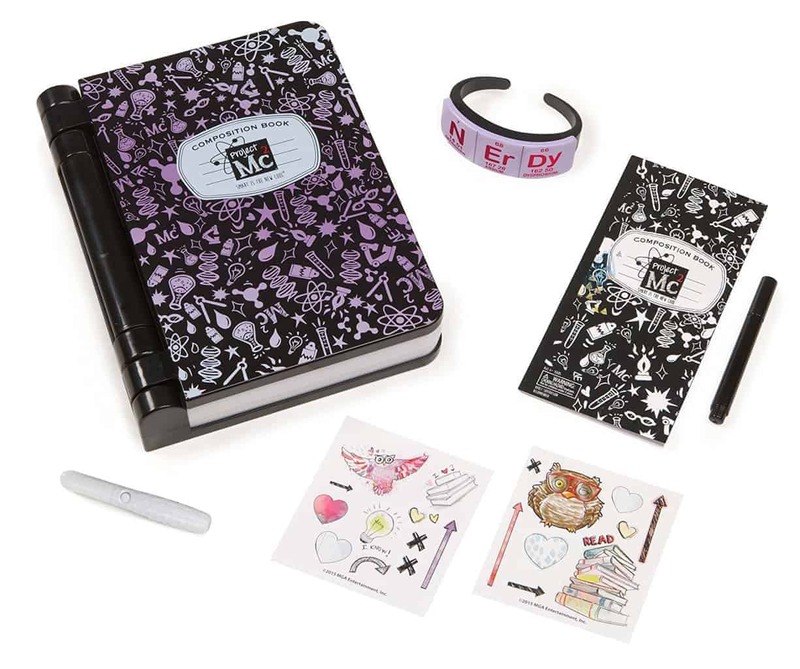 To help your budding NOV8 member, Boo Roo and Tigger Too are delighted to have a Project Mc2 A.D.I.S.N Journal to giveaway to one lucky reader. I love these dolls! I wish they’d been around when I was little!